Continue to build your Tape Follower. You are expected to finish construction as described in the video by the end of the lab. Links below are from “Labs and Lectures” page. Your completed Tape Follower will also have two QRD sensors, two motors, and one TINAH attached to the follower. Instructions for motors and QRDs are listed below. Once fabrication is completed, start playing with your tape follower: Write some basic code to turn on the motors. See if you can make it run in a straight line. Write code to use the TINAH display to see useful information from your QRD sensors about if, when, and how much they are detecting black tape. 1. Plan on approximately 45 min of time to practice these skills. There are 2 irons for every 4 people, so you are expected to share. 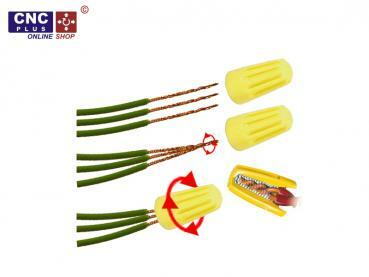 Use eye protection Flux can splash around, and cut wire can can fly everywhere. You can find most of these materials at the “Wire & Solder” table. about 1 foot length of solder. Try each of these skills to ensure you are comfortable handling the equipment. A. Clean and re-tin your solder tip Your solder iron tips should already be clean and tested, but if solder does not melt onto the tip use Solder Iron Tip Tinner (kept at the front of the lab near the electronics components.). Weller tips have several coatings. Some tips are old and need just a small amount of rubbing with emery cloth to remove oxide layer, but try to avoid doing this. B. Watch as the rosin boils off the solder. Occasionally bubbles up enough to end up on hands and eyes. C. Use side cutters to trim long wires on back of PCBs. Notice how far clipped items can fly from the boards, watch out for people around you. Use the 3rd Hand tool to hold the board in place if necessary. put two stranded-core wires together to form one longer wire. B. Remove 2 wires from a used PCB (stranded or solid) from a used PCB. 7. Keep your soldering and desoldering parts for a TA/instructor to inspect as a milestone. B. 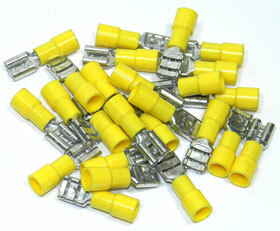 Cut male header pins to correct number of pins. It is plastic, so you can use your side cutters. Be careful, as you may accidentally cut adjacent pins in the header and parts may fly into your face. Return extra pins to bin. C. Assemble sensor using solder, hot glue, and heat shrink tubing. For the QRD, you will be including an appropriate resistor (330 ohms) inside the QRD wire as shown in the sample and in the diagram here. NB: Since this step is relatively straghtforward, you may use one of the motors which has been soldered and hot glued for strain relief from last year. Check the bin. 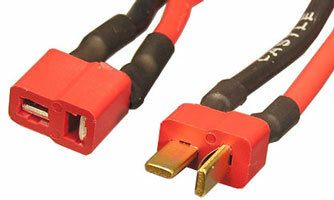 Use two pieces of stranded-core wire, approximately 8inches in length. You can use the screw terminals on the TINAH motor outputs to attach the motor. There will be a selection of connectors on tables in the room. You are encouraged to try using each of the connectors. 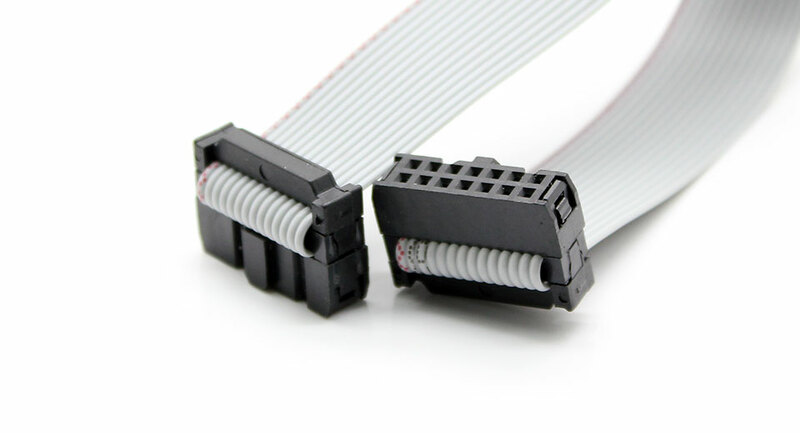 Try not to waste attempts, as each connector varies in price from reasonable to not reasonable. your assembled tape follower, with motors, QRD sensors, and TINAH mounted. a selection of soldering and desoldering work done by both team members. Video: how to use a battery drill, and how to care for drills. Video: knurling: potentially relevant to fix gears to shafts. Video: how to use epoxy. Videos about bending: Here, here and here. Video: clean up! Yes we know, you don’t really need a video for that.